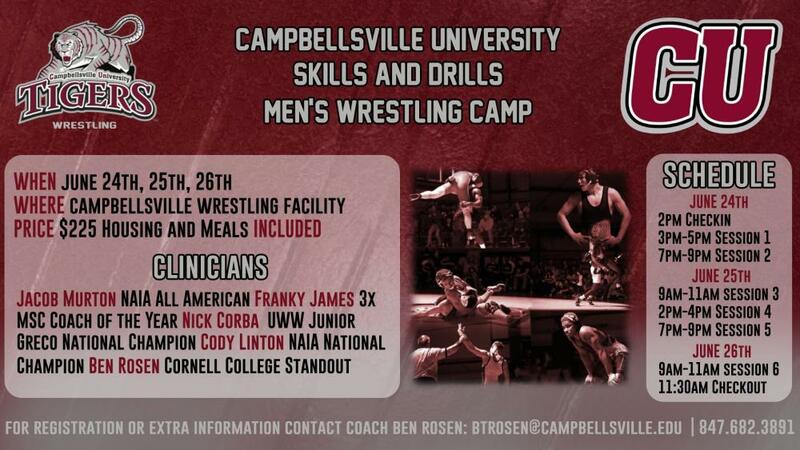 Attached is the flyer for our only wrestling camp this summer. It is definitely not one you want to miss. Three days: great technicians, strong workouts, and fun.